Take advantage of the money-making jobs everyone used to hate to do. No more long waits to remove transfer tape. 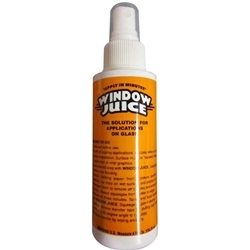 Do it now, do it quick, and do it right with Window Juice.